Cubic Zirconia Pendants--The sparkle and brilliance of CZ make it well known as a diamond substitute and become one of our customer-favorites. 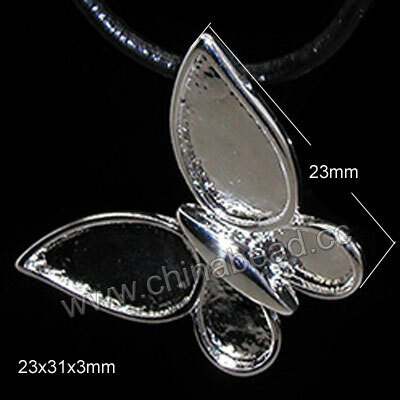 Our CZ pendants show incredible brilliance and can add glamorous touch to your jewelry designs. We carry a wide selection of CZ pendants in different shapes, sizes and colors to satisfy your needs. Make your own sparkle and fashion necklace with our stunning CZ pendants ! NOTE: Our Min. order is for each color each size. China beads accept OEM/special orders. Contact us now!